People are still debated the origin of the Barcelona name. There are three different opinions. Some people think that it was named after Barkeno. Then the roman people Latinized the word into Barcelona. 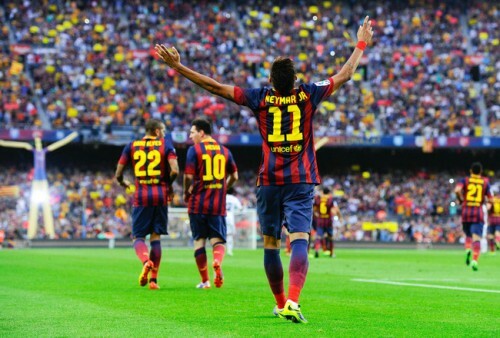 The second opinion for the name of Barcelona stated that it was given by Hercules. The third one was created by the father for the legendary Hannibal named Carthaginian general Hamilcar Barca in the 3rd century. Do you know that the people in Barcelona speak in two languages of Catalan and Spanish? Barcelona is the capital of Catalonia. Some people call it as Catalunya. 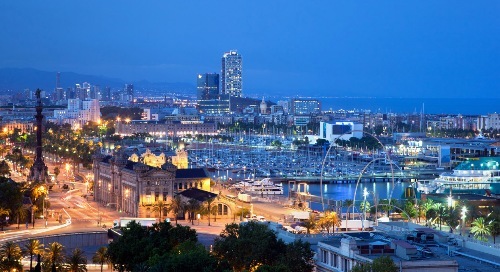 Moreover, Barcelona is considered the second largest city in Spain. If we talk about Barcelona, we always link it with FC Barcelona. It is considered as the well known and successful football club in Spain. It has many fans not only from Spain but also from all over the world. Many people call this footballer club with the nick name Barca. FC Barcelona has its own motto. It is mes que un club. In English, it means more than a club. 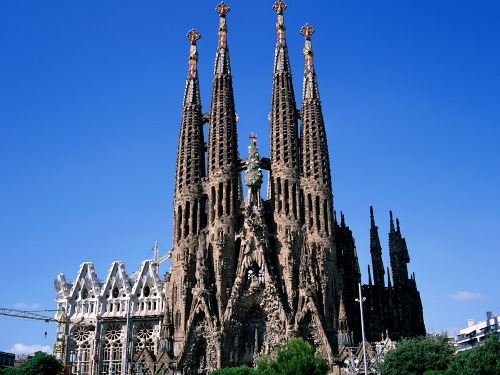 The man who had influenced the face of an image of Barcelona is Antoni Gaudí. 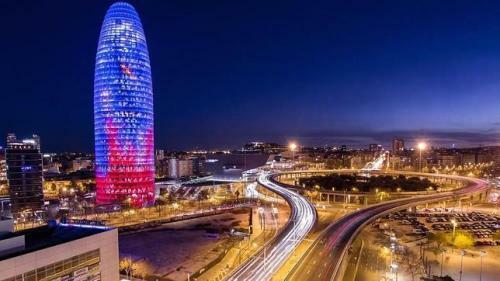 When people see Barcelona, he is connected with the city. His creation has nothing to do with catholic even though this man is Roman Catholic. You will never be disappointed when visiting Barcelona due to its interesting sites. Most of them are enlisted on the UNESCO world heritage list. The best one is the creation of Antoni Gaudi. Barcelona becomes the interesting tourist attraction because of the location. It has 7 beaches. The beauty of the city can be seen along the Mediterranean coast. If you want to enjoy the wonderful one in Barcelona, you can visit Barcelonese Beach. If you want to know the Notre Dame version of Barcelona, you can visit La Sagrada Familia Basilica. This building is very iconic and symbolic. Don’t forget to visit La Rambl when you want to enjoy sightseeing, shopping, delicious food and street performers. Are you interested to find out more on facts abouta Barcelona?